Push the limits of shine and extreme colour with DIOR Lacquer Plump, high octane beauty inspired by colour, light and infinite gloss. For this collection, DIOR unveils formulas with unique radiance and shine effects, each designed to dress lips and nails in electrifying colour that refuses to go unnoticed. Inspired by aftershow parties, Creative and Image Director for Dior Makeup, Peter Phillips has designed a range that’s bursting with vitality, for women who were born to shine. 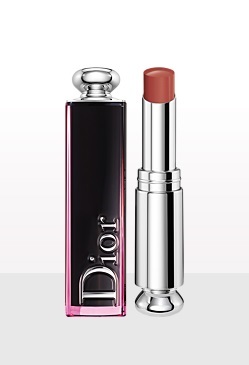 The first lacquer in a stick by Dior delivering full colour coverage and liquefied shine with just one swipe. A stick with a "lip fondant" texture that liberates all the colour and shine of a lacquer, plus the comfort of a balm, with 6 hours of wear and unrivaled sensoriality. Its secret? An exclusive Dior combination of 5 ultra-shiny, ultra-light nourishing oils and beeswax for added nourishment and long wear. The weightless feel of this easy-to-wear shine glides on with one-coat completion and make lips feel hydrated and utterly comfortable. A "lip fondant" texture effect derived from a new, softer and slower process of pouring the stick for a deliciously fondant core and a "liquid" shine effect. The first plumping lacquered ink by Dior that releases intense, long-wear colour, a unique shine* and an incredibly comfortable, fine texture. 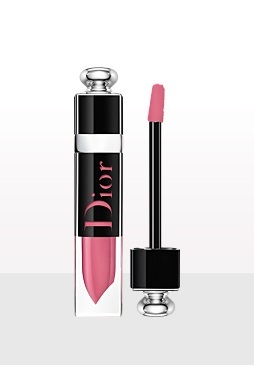 The perfect hybrid of a lipstick & a lip gloss, the Lacquer Plump is the ultimate addition to the Dior Addict range. 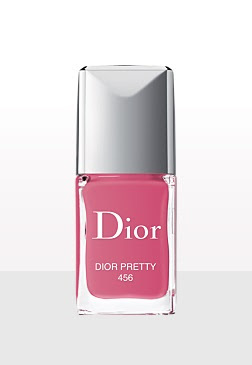 Dior Vernis is to nails what Dior Addict Lacquer Plump is to your smile: pure colour and intense shine.